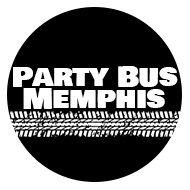 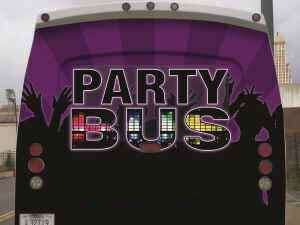 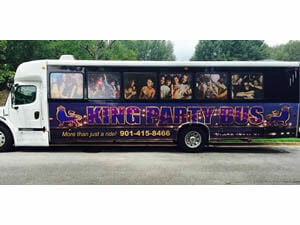 At Party Bus Memphis we have so many wonderful vehicles in our employ that are sure to meet all of your travel needs. 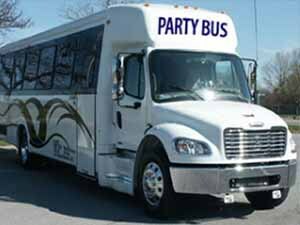 From our smallest to our largest buses, there is surely one that was made for you! 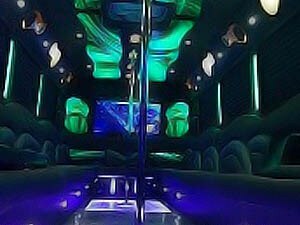 Take a look at two of our spotlight buses below, and give us a call to find out about our full fleet! 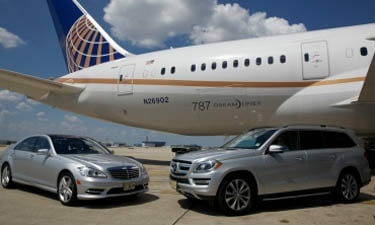 Not seeing what you want in our fleet? 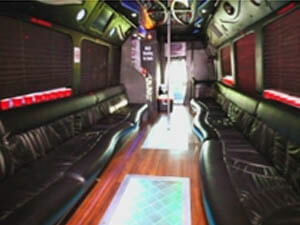 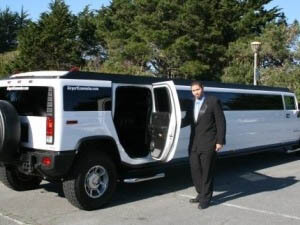 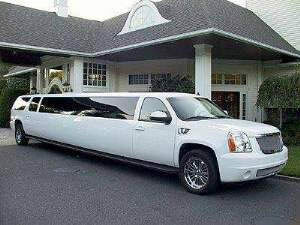 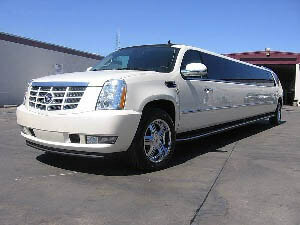 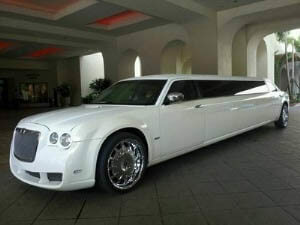 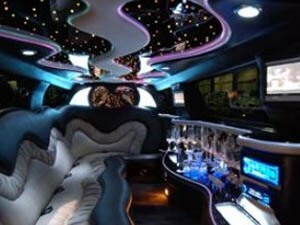 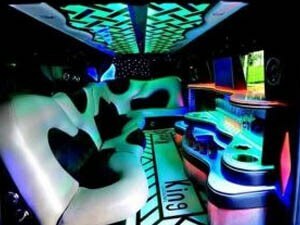 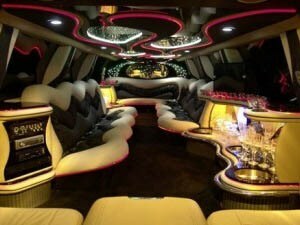 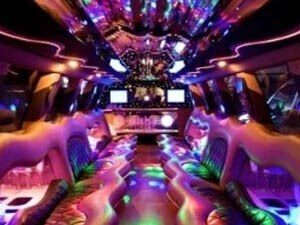 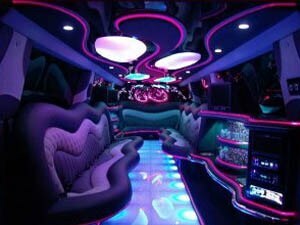 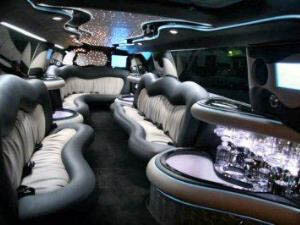 Check out Limo Pricing, Jacksonville Limos, and Sacramento Party Bus. 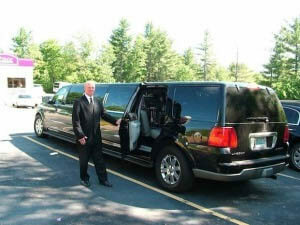 Give them a call today if you need service in their area. 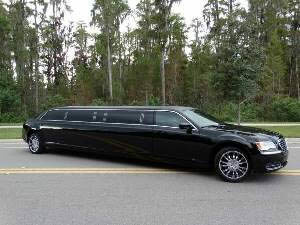 They are highly recommended companies.